We are always accepting employment applications to keep on file. Feel free to download and fill out our employment application and drop it off or email/mail it to us. 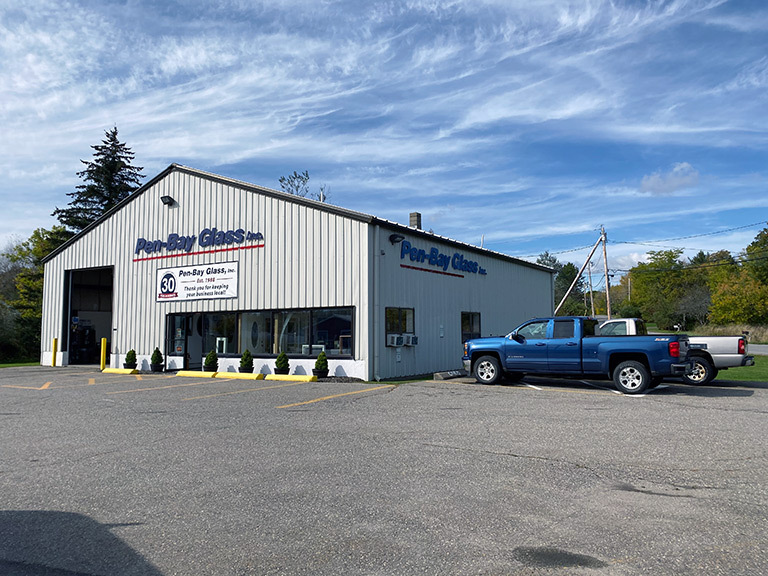 Copyright © 2019 Pen-Bay Glass Inc. Design and hosting provided by PHD Consulting, a Maine company.